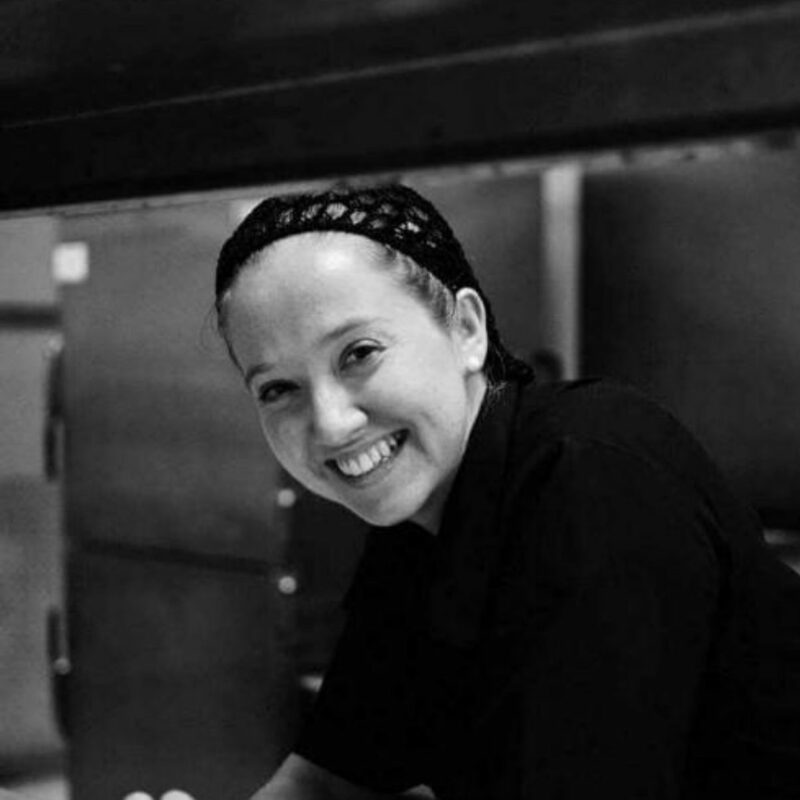 Kayleigh Starkey, Golden Pavilion’s private chef, was born in Tortola and after being educated in England, returned to the British Virgin Islands to earn her Associates Degree in Culinary Arts at the Culinary Arts Programme of the HLS Community College. Having received an excellent foundation in a range of different skills, Kayleigh went on to complete her internship at Scrub Island Resort. Kayleigh then moved on to work at both of the TripAdvisor top rated restaurants in Tortola – Brandywine Bay & The Dove – and now, drawing on the experience she has gained from such renowned establishments, she offers bespoke catering services for a discerning clientele. Kayleigh is available for cooking individual meals, whole days and specialty dinners. Special event catering is also available for the ultimate in culinary pampering. Here are a few delights that Kayleigh has prepared for recent guests at Golden Pavilion. This is a sample menu and can be altered to fit dietary requirements. Menu may vary depending on availability of ingredients. Homemade key lime pie served with an airy whipped cream.